Has the time come for a new vehicle? If you’re considering a new Kia, you have two options when it’s time to purchase: finance or lease. Which option you choose depends on a variety of factors including how often you plan to drive your car, what your budget looks like, whether you want the latest features, and if you plan to do any customization. 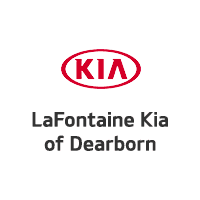 Compare the benefits of lease vs. financing to see which is the better option for your next Kia purchase near Detroit. There are plenty of reasons why financing your next Kia is a smart voice. When you finance, you are the owner, so you can make any customizations or modify the vehicle in any way you want. Buying is also a good idea if you do a lot of driving. There are no mileage restrictions or fees to pay if you drive too many miles, so you’re free to commute every day to work in the Taylor area or hit the road for a cross-country adventure. Once you pay off your car loan, you can keep the car and enjoy living payment free, or you can sell it privately or to a dealership and buy a new car. There are many benefits to leasing as well. Leases don’t require large down payments, and sometimes no down payment at all. You’ll also likely have lower monthly payments since your lease is calculated on the depreciated value of the vehicle. Lease terms are typically only for a couple of years, so you can enjoy the latest features more often when you trade in your old leased vehicle for the newest model. 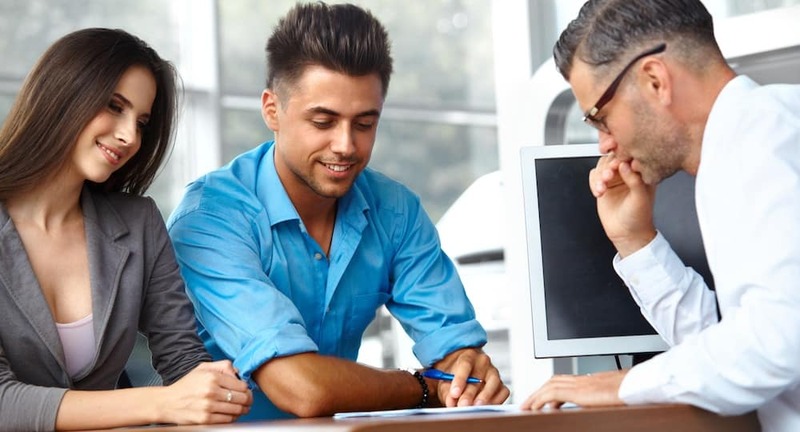 Because that lease term is shorter, most of the maintenance and services you’ll need will be covered by the warranties, so you won’t need to pay much, if anything at all, for service. To learn more about your leasing and financing options, contact our finance department or visit us in Dearborn to speak to someone in person and explore our inventory.